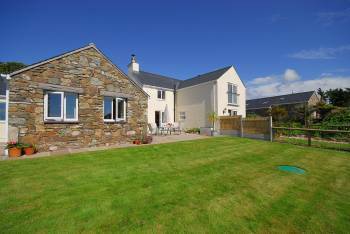 Anglesey holiday cottages with sea views North Wales Call: 01248 410770 | | Email Us! To check availability and tariff for each week for the cottages please email or call 07786 547361 self catering holiday cottages and chalet. Aotearoa, a spacious and luxurious bungalow suitable for extended family breaks or longer stays welcomed. 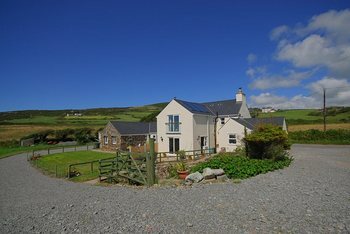 All our accommodation is near the beautiful Church Bay so well placed for visitors who want a little bit of seclusion and luxury. The Isle of Anglesey, Welsh name, Ynys Mon, is a jewel in the crown of the North Wales coast. A small island of around 400 square miles connected to the Welsh mainland by two bridges, it is an area of dramatic and diverse scenery from sheer cliffs, to beautiful safe beaches, lakes, mountains (albeit small!) and beautiful rolling countryside. Anglesey has one of the oldest rock formations in the world dating from pre-cambrian times, and has history, geology and archaeology in abundance. Geocaching is now a very popular pastime with many caches hidden on the island. The beach, the winner of a blue flag award, is ideal for children of all ages having sands and rock pools to keep them happy for hours, it's dog friendly, dogs under control are allowed on one side of the beach, its also known for its peaceful atmosphere, perfect for those romantic strolls across the sands whilst enjoying the spectacular sunsets. 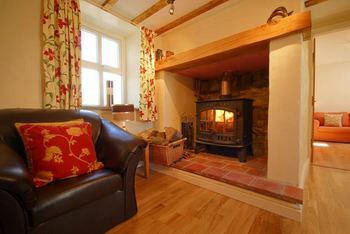 It is just a 4 minute walk from the all the accommodation via a path which runs through the centre of the farm. The Wavecrest Café  run by Penny providing home-cooked food, drinks and snacks. The Lobster Pot  a long-established seafood restaurant, renowned for miles around, recently renovated providing lunch and dinner. Vegetarian and meat eaters are amply catered for. Swtan  a National Trust quaint thatched cottage, open to the public, showing an unique picture of life as it was at the turn of the century. A local resident, Gwilym, who lived there with his family is often on hand to regale you with stories of what life was like on Anglesey many years ago when his family occupied Swtan. All the above are subject to seasonal opening please check their details for opening times. The Church Bay Inn a local hostelry with stunning views of the bay and across to the harbour at Holyhead. On a clear day glimpses of the Morne mountains of Ireland can be seen. This is an ideal place on a sunny evening to sit outside and enjoy a quiet drink, although food is not served here. Gadlys is a lovely place for a traditional family holiday, a romantic short break and cosy enough to enjoy whatever the season. Once a single storey 18th century farmhouse and farm with a long and varied history, it is now a smallholding of 6 acres with farmhouse which has been newly renovated,an attached cottage, lodge and small Camping and Caravan Club Certificated Site, plus we've now introduced a luxury holiday home Aotearoa which is situated approximately 5 minutes walk from Gadlys. In addition in the village of Rhydwyn we now have a smaller property Angor Wen, The translation of the name Gadlys, in English means Court of War which may tie in with the local belief that the Welsh name for Church Bay, Porth Swtan is derived from the name of the Roman General who is supposed to have landed there to invade, Suitonius Paulinus. All properties and the camping field have sea views. There is a stream running through the garden of one of the properties (gated and fenced) and the coastal footpath is just a stride away from Gadlys and Aotearoa, Angor Wen is just 1.5m from Church Bay. This spacious and luxuriously comfortable house has been recently renovated and updated to provide modern conveniences whilst retaining the charm of an older period property. 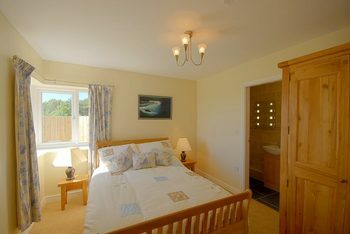 There are pleasant sea views from the kitchen and all bedrooms. 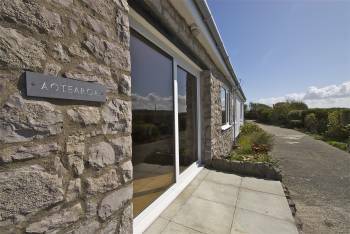 Awarded 4* grading by the tourist board,this spacious and comfortable single storey cottage has been recently renovated boasting many features that add up to a wonderful holiday.There are pleasant sea views from all rooms except one. It sleeps between 2 and 6 people please look at the tabs along the side for pricing and email for availability. 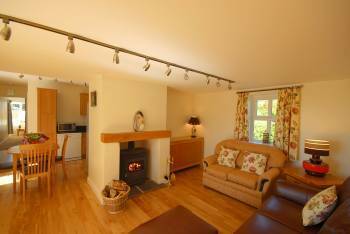 This established holiday lodge is available to provide lower cost accommodation. It is situated in its own small garden. It has stunning sea views from the living room. Pets are welcome in this property. A newly renovated sleeping up to 8, single storey and ideal for a large party including those with slighly impaired mobility. 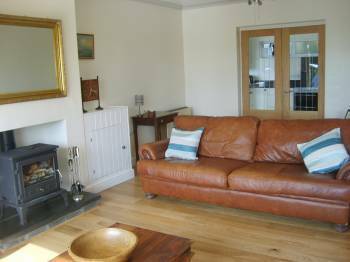 Stunning sea views and a quiet rural location with beautiful gardens this is an ideal place for a seaside holiday. Pet friendly we accept one well-behaved dog in this property. Gadlys farmhouse and cottage combined. 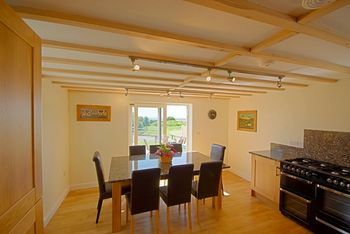 These luxury self catering cottages can be opened up into one large unit sleeping up to 12. 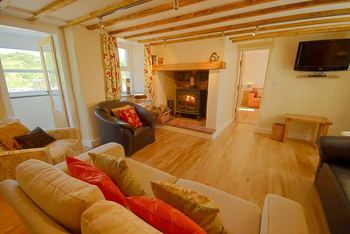 With log fires and 5 bathrooms this is an ideal place for a large family or friends gathering. Not available for 2014 season. A charming, undeveloped Caravan and Camping Club certificated site with pitches for just 5 caravans or motorhomes and up to 8 tents. The facilities are very basic and will be kept that way as we want to retain the small family atmosphere of this site. The field is half an acre and has beautiful sea views. We have strict rules regarding no noise and behaviour to ensure that everyone can enjoy the peaceful, rural ambience of Church Bay. Very often local produce and cakes are for sale with an honesty box at the entrance to the site.